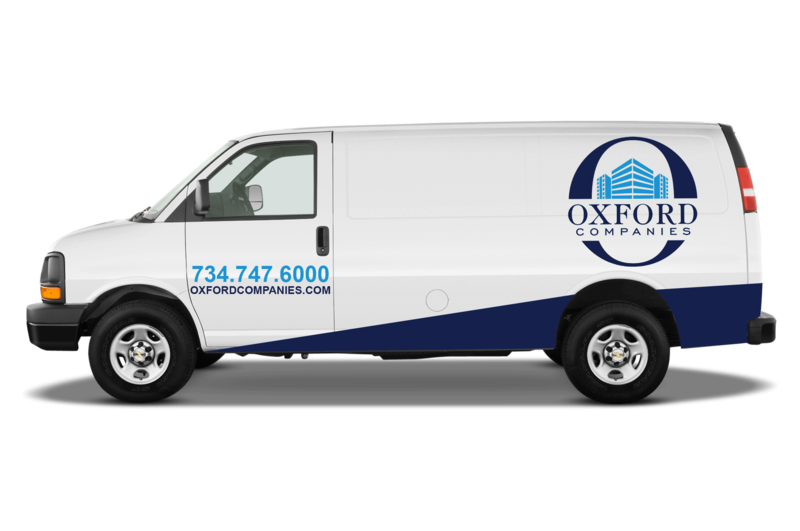 Oxford’s property managers are here to help. Click here to contact a member of our property management team. 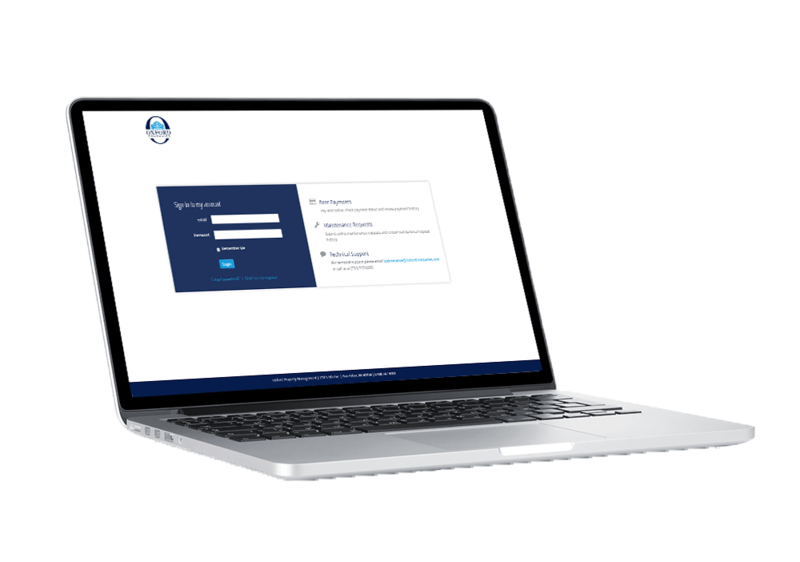 Whether you have a maintenance request, or need assistance with your financial reporting, we are committed to making your work day better.